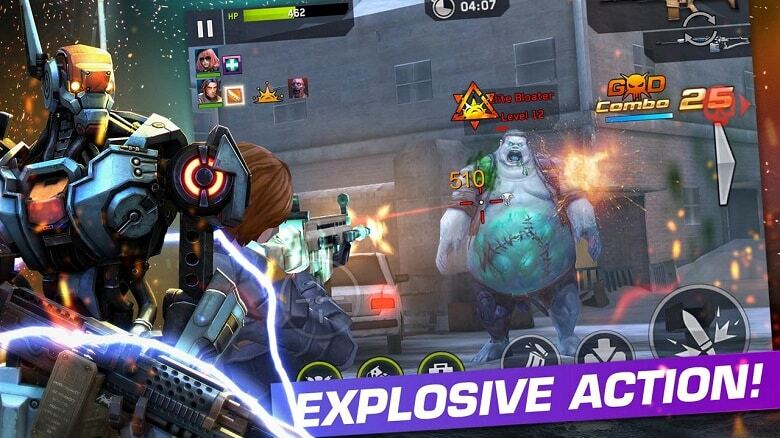 Tencent’s WeFire is a first-person shooter that raises eyebrows when mentioned in the Western World but players from China know what it is all about. The developers tweaked their successful game and released it in the West as Rival Fire. Rival Fire has three game modes; a solid and lengthy campaign, PvP combat that puts you up against other real-world players and survival mode to rack up a high score. 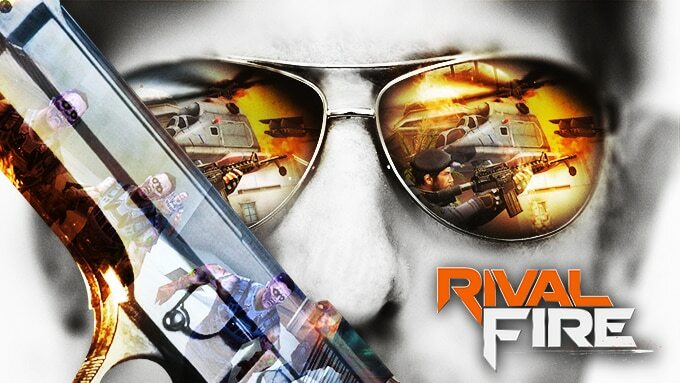 Anybody with even a touch of experience in playing third-person shooters will find the gameplay mode for Rival Fire for PC familiar and easy to get the hang off. The premise is simple: point the gun at other players and NPCs and shoot them before they can shoot you, pausing for just a second every now and then to make sure that you’re not shooting at your team-mate. Gameplay controls vary with your platform of choice however it is broken down into one button to fire and the other to aim. Most of the movement controls are automatic such as popping out of cover to shoot and sprinting between chest-high walls. Simple controls that anyone can understand however lacking the kind of depth and freedom that come from playing console shooters. Campaign missions feel like you’re shooting from a range rather than exploring a world and taking down anyone else who tries to lay claim to it which is what the developers were going for it but it still remains fun. The tactical scope is hardly any better than a magnifying glass attached to the barrel but it does the job and the different types of enemy combatants add a touch of variety to your killing spree. You’ve got the benefit of different types of environments as well, taking you from lush jungles to traversing the tops of trains in an instant. Player interaction is what made WeFire so popular in China and the developers have made sure to bring that experience to Rival Fire as well. 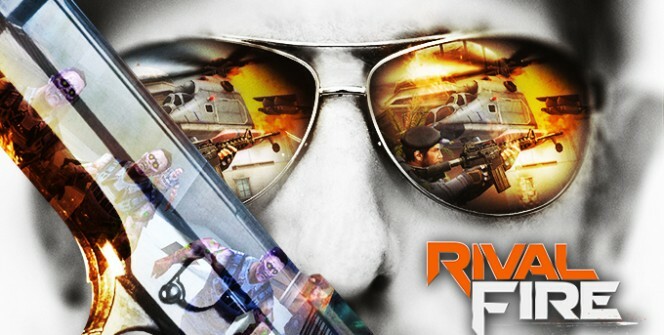 2-on-2 PvP is easily the most enjoyable part of Rival Fire for PC, making it one of the best online first-person shooters available today which proves that providing a quality foundation is more important to enjoyable gameplay than flashy scenery. All that you need to play in these four person skirmishes is the reflexes to duck behind chest-high walls and the wits to work with your teammate to take the other team before they can get to you. Gameplay on its own is satisfying enough but the real enjoyment comes from upgrading your weapons. Co-op campaign mode is not available at first. You have to play through the game on your own first and earn the right to play through with a real-world player by your side, giving it a wealth of replay value. The mechanics don’t run as smoothly in co-op mode and your team-mates may not be as willing to share their re-spawns with you. Third-person shooters have come to feel a little stale in recent years however Rival Fire is exactly what the genre needed to revitalize interest in it. If you can look past the design then you are in for a treat. Warning: Rival Fire servers shutted down and it is been removed from iOS and Google Android App Stores! Sometimes when playing Rival Fire, bluestacks ask you fee to pay but gives you option to download some apps. Every time it asks you just select “Install apps” and continue using it free. I hope you enjoyed this guide, please rate and share. If you have problems running Rival Fire on desktop or any other issues, leave a comment below.